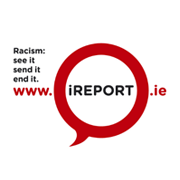 The 1st Reporting Racism Training for Representatives and Canal Communities groups took place on 27th April [See photos]. We have a brand new Facebook page! Like Canal Communities Against Racism on Facebook and share our new page with your friends! Thank you! Promotional materials for the project are currently being designed.